Mercedes-Benz’s GLA only arrived a year ago but is already coming in for a round of updates. The changes aren’t major so there’s no need to despair if you were one of the early adopters, but they do bring the GLA closer in line with versions of the compact crossover sold overseas. While the Mercedes-AMG CLA45 and GLA45 may be two completely different models, they're both powered by the same 2.0-liter turbocharged four-banger. 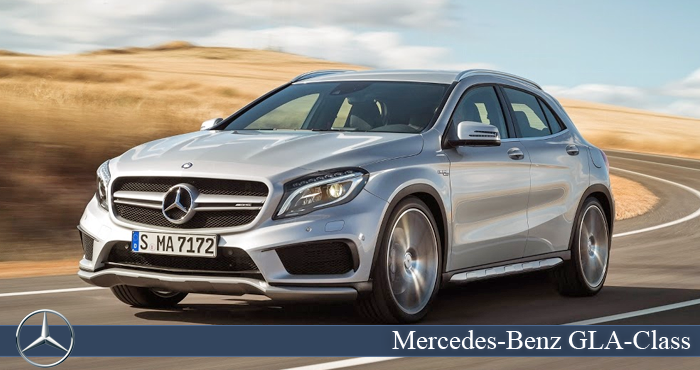 For the 2016 model year, Mercedes-Benz has upped the power output on both models, adding 20 hp and 18 lb-ft of torque.